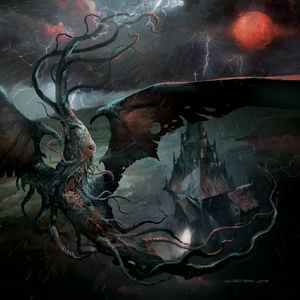 Sulphur Aeon : The Scythe Of Cosmic Chaos album download | Has it Leaked? Germany's melodic/blackened death metal formation Sulphur Aeon, will be releasing their third full-length album titled "The Scythe Of Cosmic Chaos", on December 21st. If this new album is anything like the positive reviews are leading us to believe, it will be a true blast to end the year with. Easily album of the year and best album in heard in a long time!